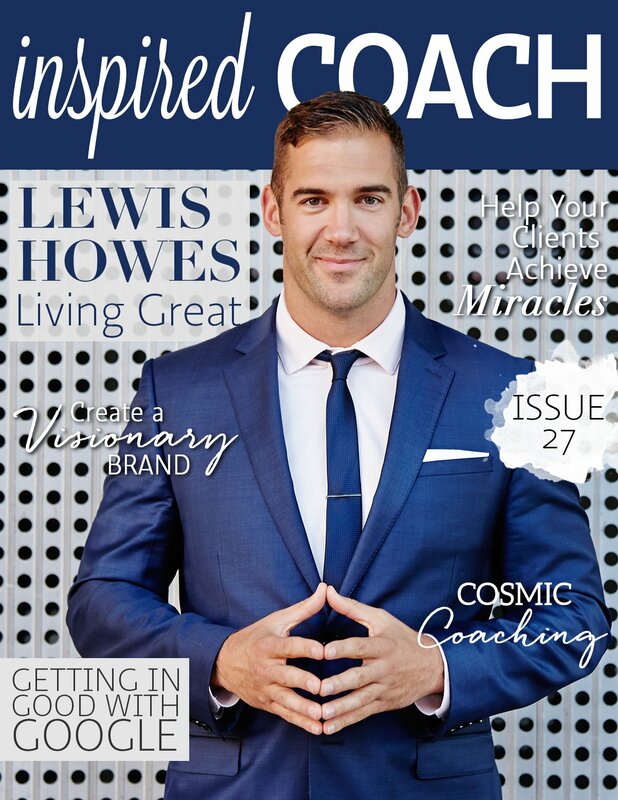 It’s more than about time we had a man on the cover of inspired COACH Magazine and we are thrilled that it turned out to be the amazing Lewis Howes. 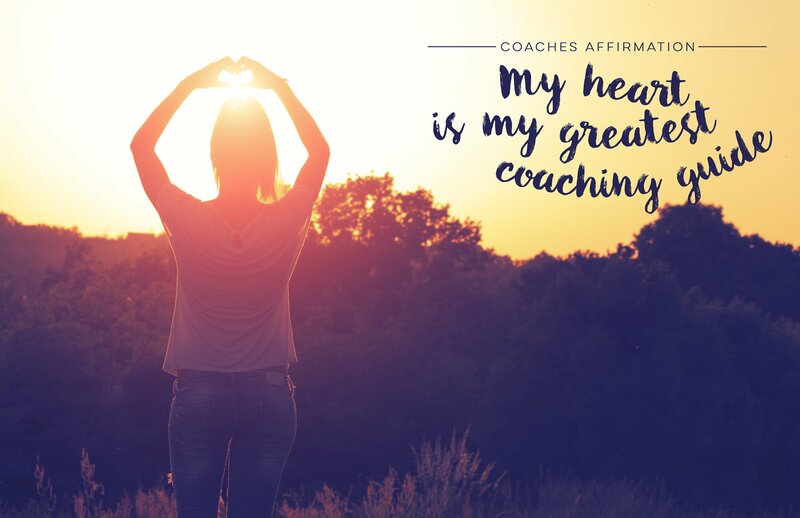 Lewis has just had his first book published called ‘The School of Greatness’ which is, on every page, a read that lives up to its name. 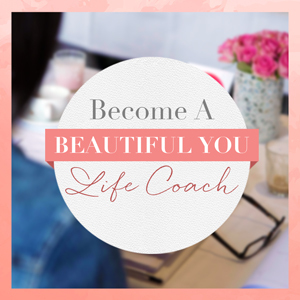 A successful business mentor, investor and podcast host, we know you will love learning more about how Lewis has built his business up to be so incredibly successful. 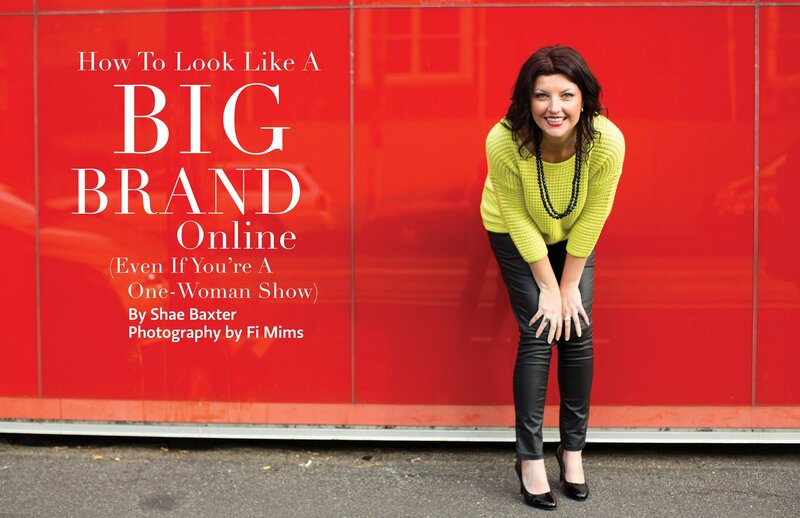 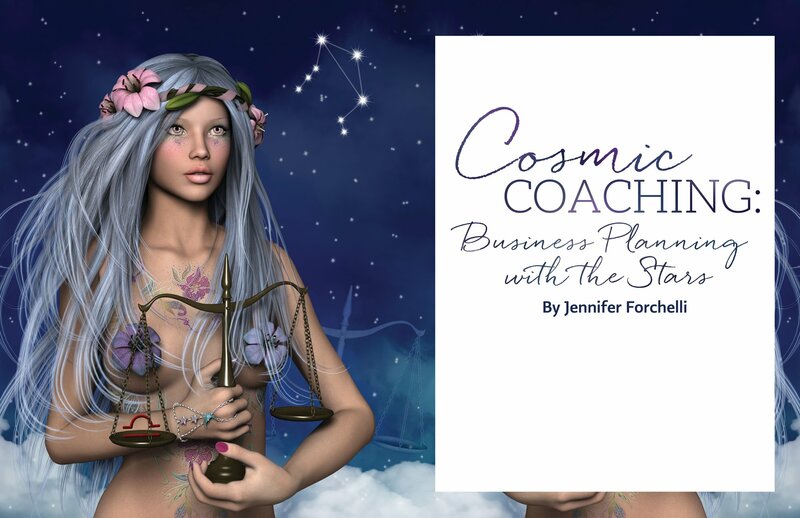 Within this edition you will also find great articles on how to understand the changing landscape of google and SEO, coaching by the cosmic stars, how to inspire miracle thinking in your clients and so much more. 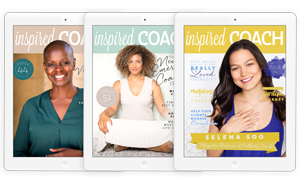 inspired COACH Magazine is our gift to you…entirely FREE via a simple subscription here. 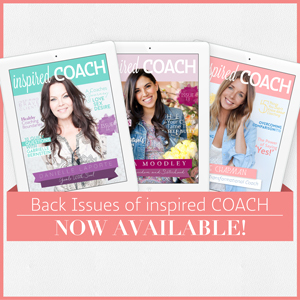 We hope you love it and please do press share to pass it on to a coaching friend you know would love it too – and leave us a comment about what you most loved in this edition!